Providing year round holiday accommodation in some of Cornwall's most beautiful locations for over 40 years. 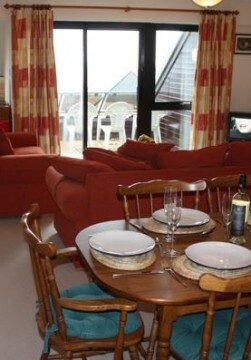 Ideal for families or couples looking to have a break in one of the UK's most beautiful coastlines. 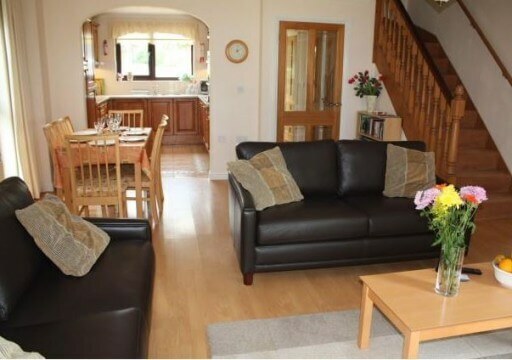 Our self catering rental properties offer high quality homes, cottages and apartments in some of Cornwall’s finest coastal and country locations. 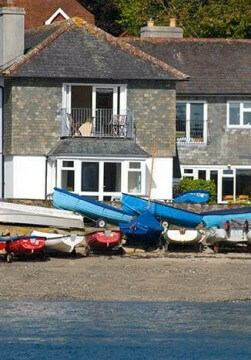 Most of our holiday homes are within the North Helford Conservation Area. A designated Area of Outstanding Natural Beauty, convenient to the Port and University town of Falmouth, home to the National Maritime Museum. 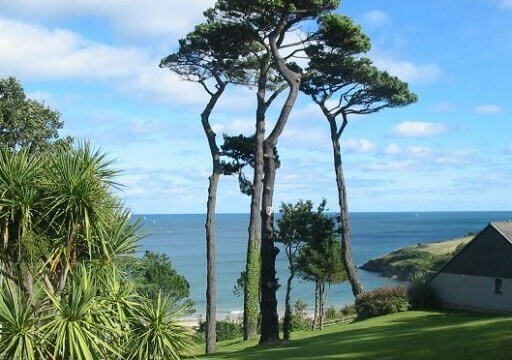 Locations include The Maenporth Estate, Helford and Porthallow. Regrettably, pets are not allowed at Maenporth Estate and Helford Passage properties. For a a full breakdown of all the facilities on offer at any property please visit the website.